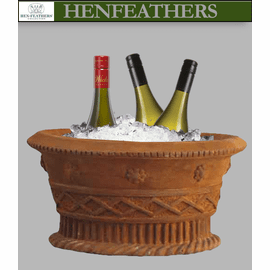 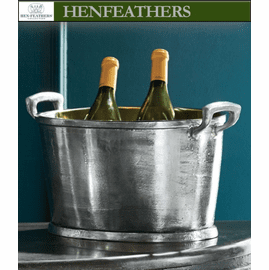 The French Basket Wine Cooler is hand cast and finished in the USA in bonded marble and fiberglass. 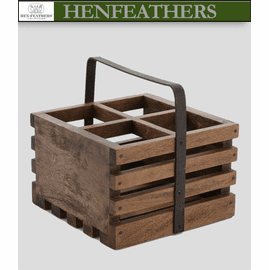 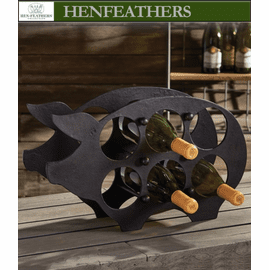 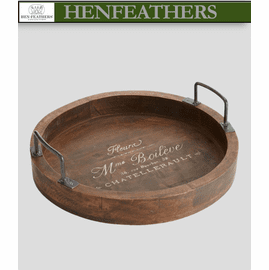 Holds three or four wine bottles. 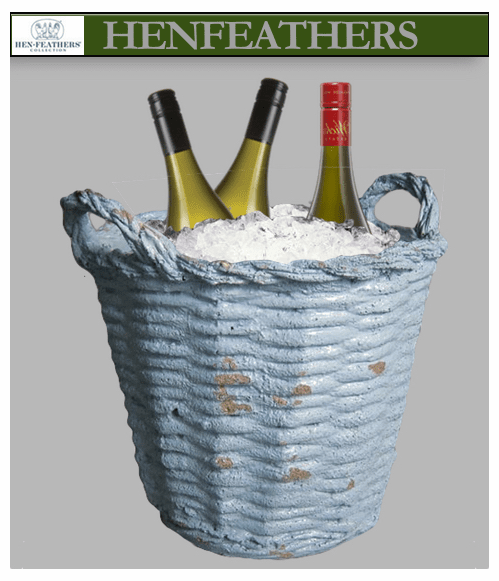 For cooling bottles and beverage containers only. 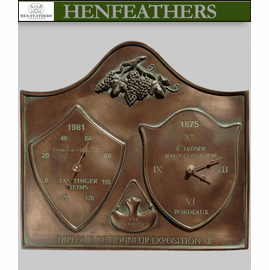 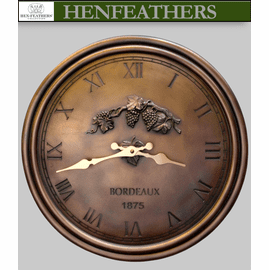 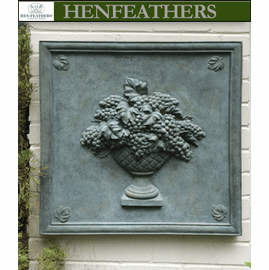 Available in Provence Blue and the finishes in the color chart below.